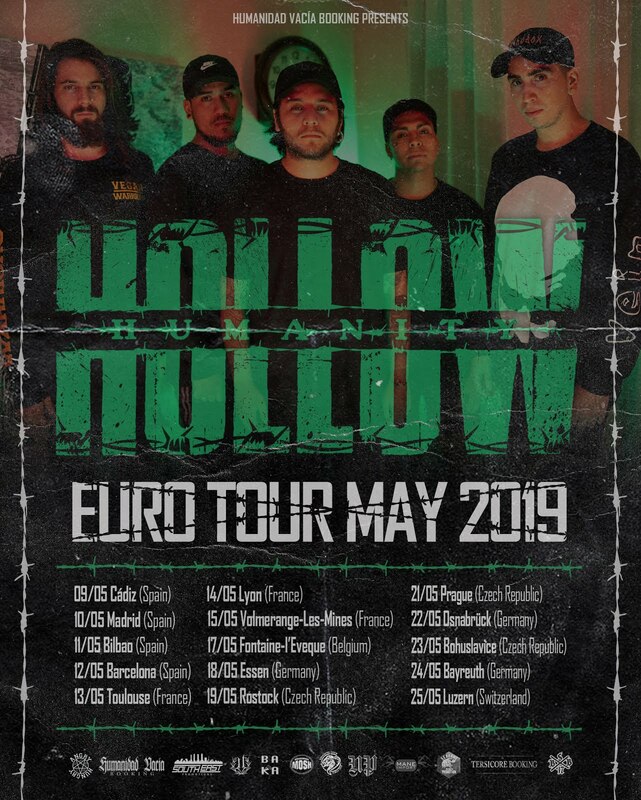 We think the two new singles are a step up from our first EP: we made stylistic changes such as using 7-string guitars for the first time to bring a deeper, heavier sound to the tracks. With “Timekeeper”, we combined the big melodies in choruses and technicality that people expect from the “Minds and Machines” EP, and packed it with gritty and chunky riffs the 7-string’s extended range lets us achieve. “Between The Lines” shows a different side to the band we’ve not really done before, introducing a more atmospheric and emotional feel with James’ clean vocals taking the spotlight. We’re really proud of the tracks: they’re a good taste into what we have planned in store. James: The EP and title tracks’ name, ‘Timekeeper”, encapsulates the feeling I get from growing older and time seemingly moving faster. Everyone close to me seems to be aging so quickly and it’s terrifying: I feel like I’m stuck in slow motion, while everyone else is moving in fast forward. I find myself wondering where all the time has gone, and if I’m achieving my goals or just floating along. “Between The Lines” is the way I explain the frame of mind I’ve felt myself gradually falling into for the past few years. Most of the time, I’ve never felt great, but I’ve never felt absolutely terrible either - I’ve just felt neutral, numb, nothing; like being on autopilot. The main foundations of “Timekeeper” stemmed from Jonny bouncing riff ideas he had been working on back and forth with mainly Sam Parry, our old guitarist. We used social media to share files between one another so everyone could have a say as it was being developed. “Between The Lines” was a stark contrast in writing style, with the majority of the track being written and recorded by Parry and James and then brought to the table. From there, once we learned the tracks, we met up to rehearse and iron out any parts we weren’t sure of, mostly transitioning between sections and thinking ahead about the best way to arrange the tracks so that they are fit for playing live while still sounding good on the recording. Jonny: I think we’d all definitely pick Timekeeper out of the two tracks: It’s a great example of our songwriting, but mostly it’s a fun song to play live! The running theme lyrically is the hardships of becoming an adult. Life starts changing so quickly and it’s hard to come to terms with how difficult things can get so rapidly. The lyrics behind “Between The Lines” tell the story of somebody who goes through life on autopilot, and because of that they don’t realise or listen to their friend’s cries for help until it’s too late and they are gone. People are always struggling all around us and it’s easy to ignore it and selfishly believe they’ll just get better, and then it’s too late and they are gone, and the regret is unbearable. Our inspirations have derived from our individual influences from other bands as we have a large variation in taste across the band, but moreover from each other’s input; having already created a certain sound with the first EP, we’ve been focusing on writing to everyone’s strengths and pushing the boundaries further skill-wise with both these two tracks and our unreleased material. 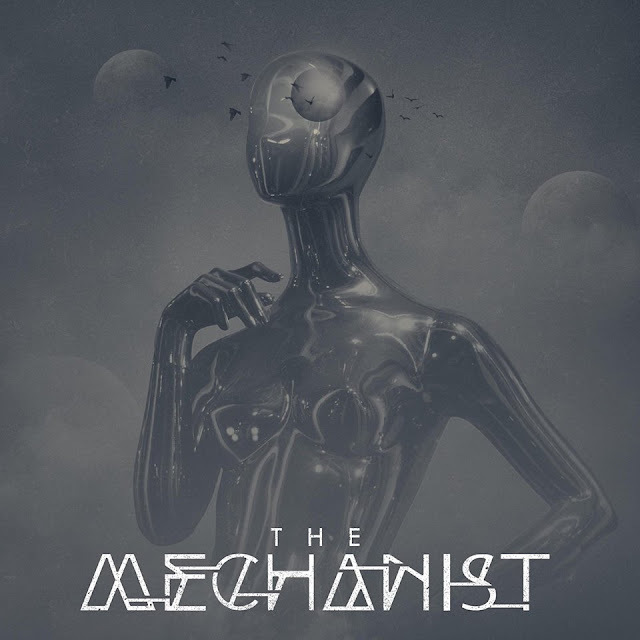 It is an exciting time for us to be in The Mechanist, having different skill sets to bounce off of, and new blood from Sam Butterfield (Ex-Hieroglyph guitarist) to bring an even wider scope for new music pushing forward.